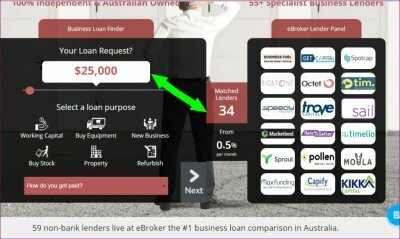 Cash flow and Business Loans are always an issue with a growing business and finding the right Unsecured Business Loan just got simple with ebroker™ This is one of the easiest business loan applications I have ever seen for Business Owners. Read On. 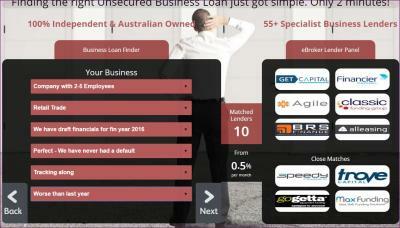 To find an alternative non-bank business lender visit eBroker. You can click on this link Cash Flow and it will give you a comprehensive description of the company, how it works and lots of independent reviews from satisfied clients. I am not a Licensed Credit Provider, a broker or recommending a certain loan type or product and cannot guarantee Loan Approval, Interest Rates or the term of the loan, however here are steps to help you do your own research and online application. 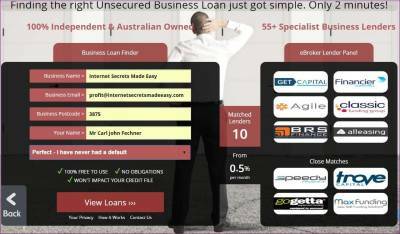 I am simply making Business Owners aware of a site with a large panel of specialist lenders offering a range of unsecured and cashflow lending facilities. To demonstrate how easy it is, I filled out an application form to find out if it as easy it is to use as they claimed and it’s very simple and only took a few minutes. 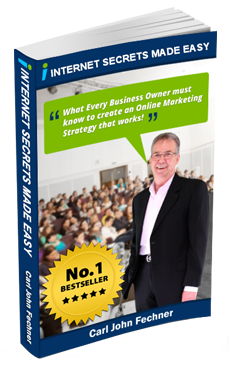 To demonstrate how easy, it is, I filled out an application form and found it as easy to use as they claimed and it’s very simple and only took a few minutes. Please Note: I used the amount as an example and is not an actual loan. 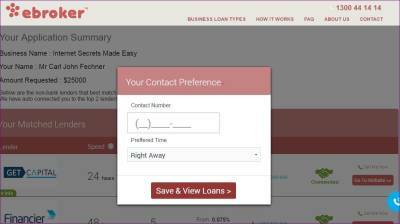 Select a loan purpose and there are 6 choices to select from. How do you get paid? And a drop-down box will give you a range of choices to select from. You will be asked, “how do you propose to use the money? and an example of what I wrote. The next set of questions are about your business and it has a series of drop down menus which are straight forward and simple to fill in. These two questions are straight forward and you will note that it clearly states that your answers won’t affect your credit file and no obligation to accept the loan. To access the file I used my contacts for you to view the results. You will be asked for your best contact number and preferred contact time. 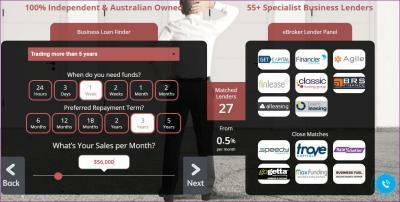 Once you have correctly filled in the form, you can view the matched lenders. 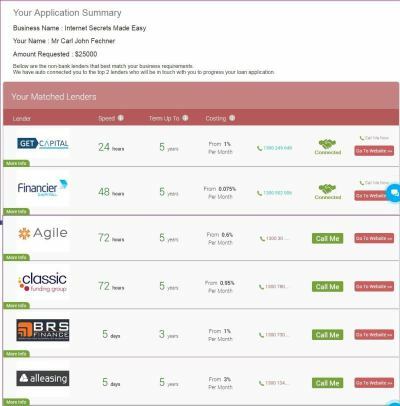 the Lenders by going to their websites before they contact you. So be prepared for a quick response. Plus, you will most likely find these lenders have a “can-do” attitude and will be very helpful. And you are under no obligation till you sign the paperwork. PLEASE NOTE: I am not a licensed credit provider and the final interest rates will be determined by the Accredited Lender. 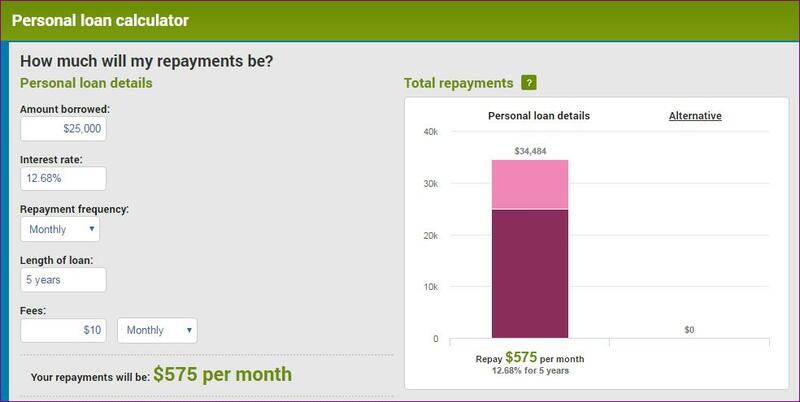 To get an idea of payments based on what they have stated in their figures, you can do your own research. I went and typed into Google, “convert monthly interest rate to annual calculator” and you will find quite a few websites pop up. 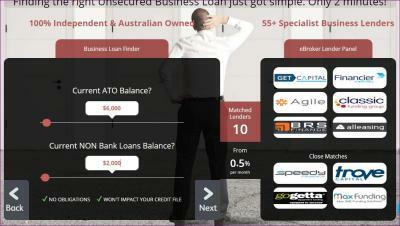 On this site, you can play around with the length of the loan etc. to get an idea what works best for you. As I stated previously, I am not a Licensed Credit Provider, a broker or recommending a certain loan type or product and cannot guarantee Loan Approval, Interest Rates or the term of the loan, however here are steps to help you do your own research and online application.